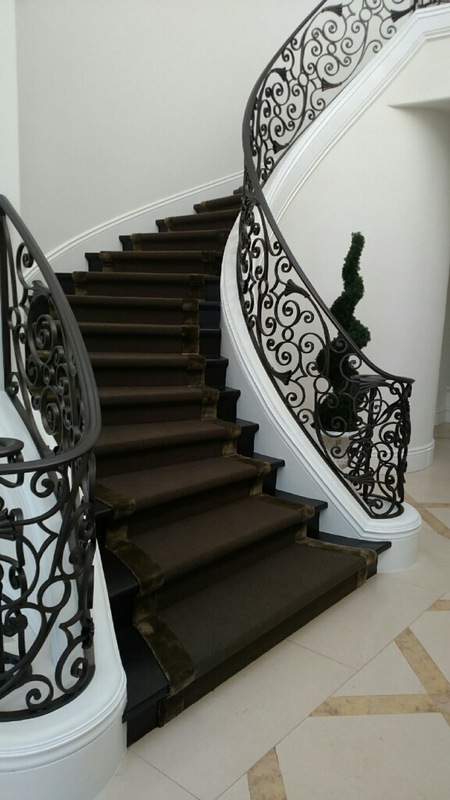 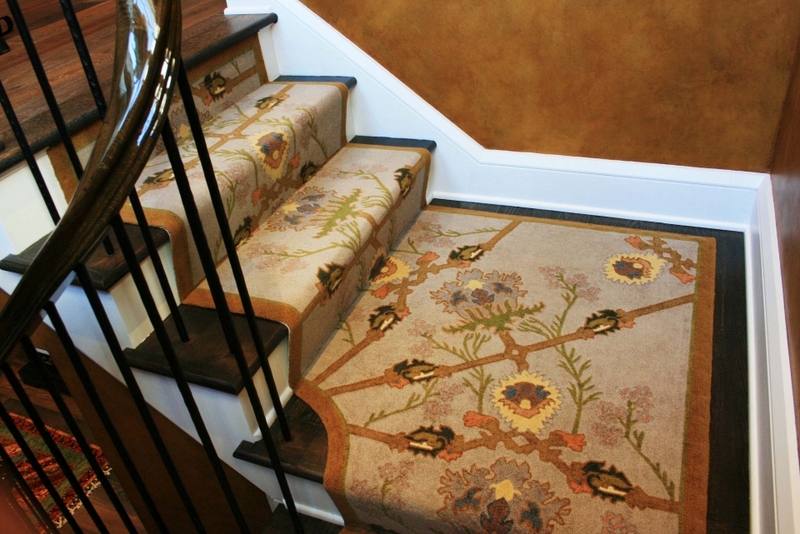 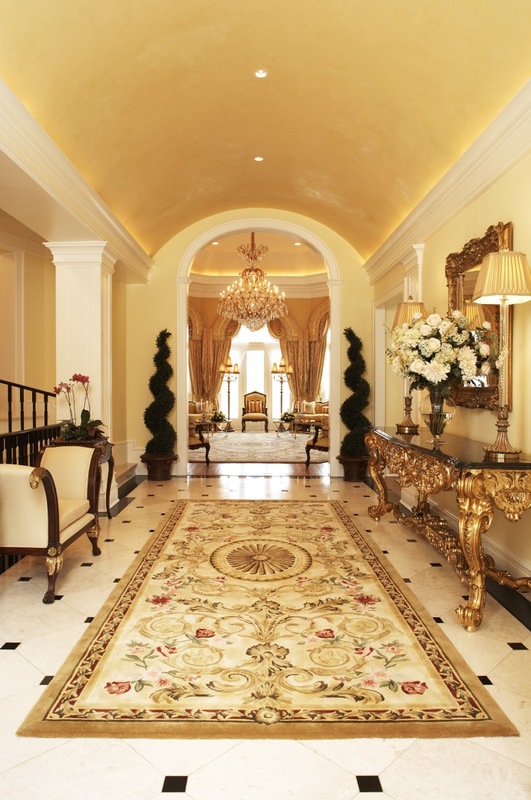 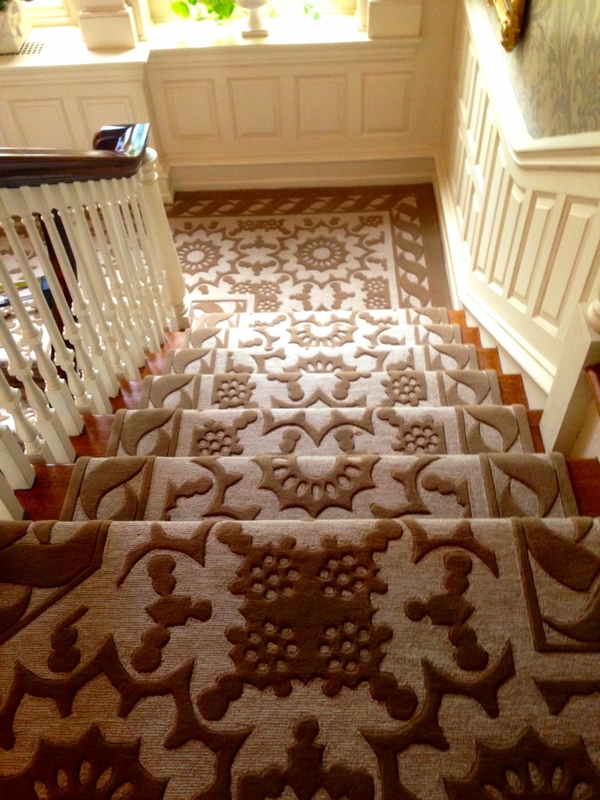 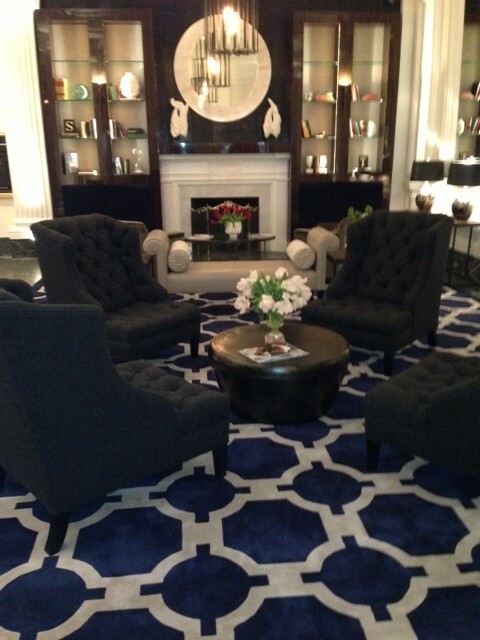 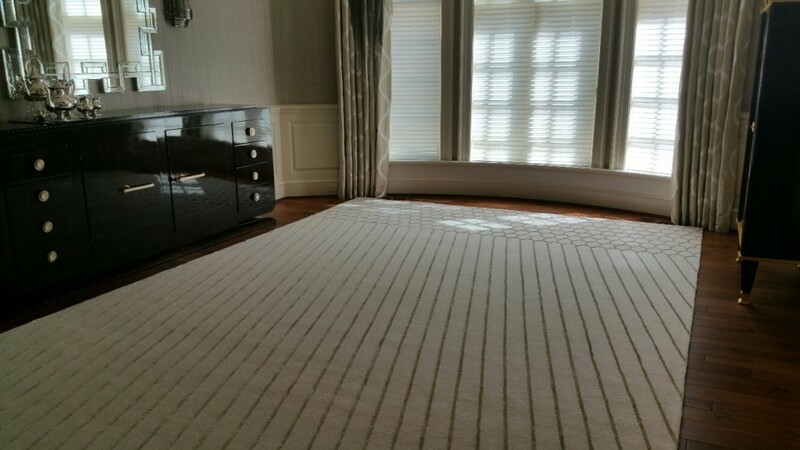 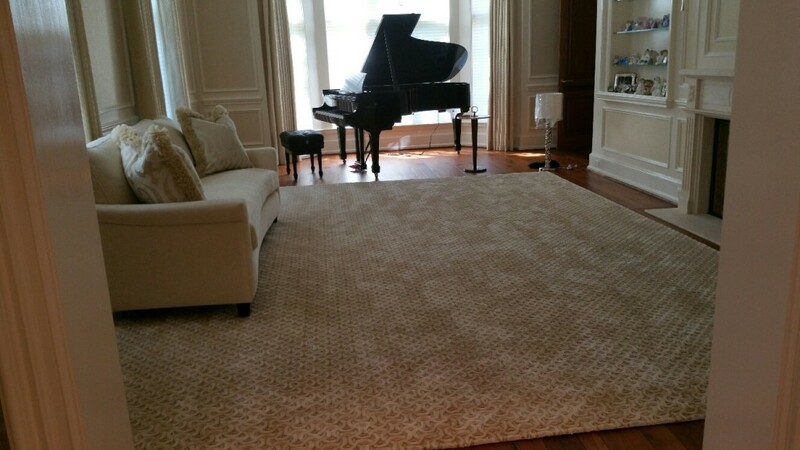 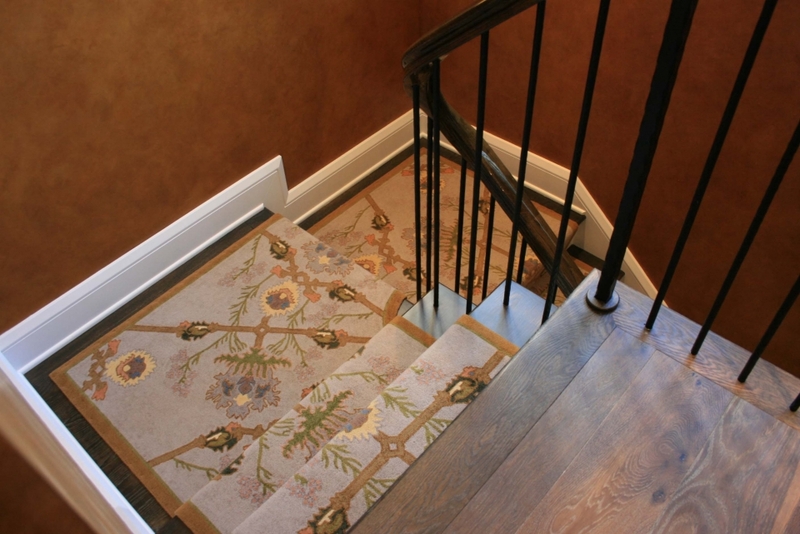 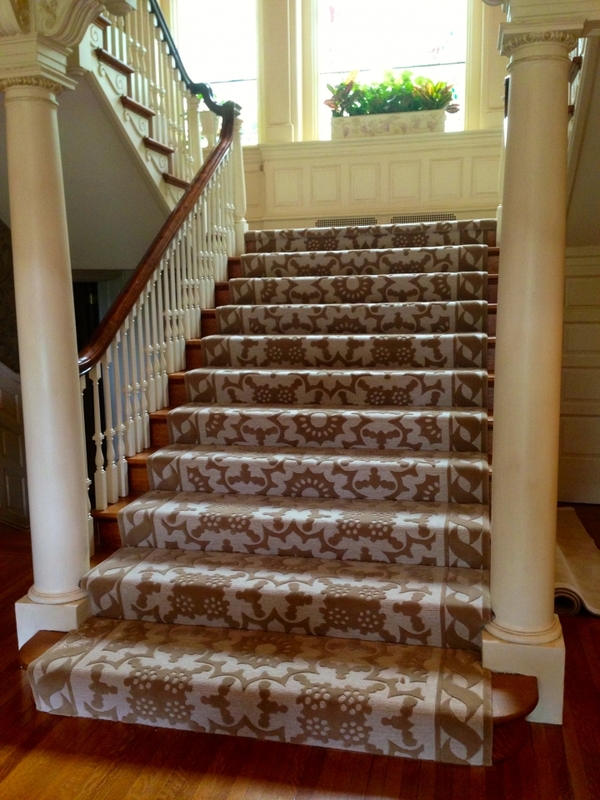 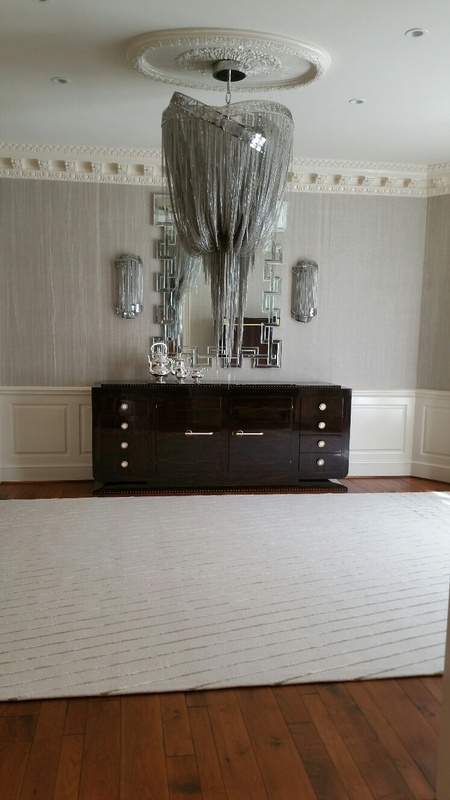 A luxurious Silk Road custom hand knotted wool and silk for a distinguished private Philadelphia home. 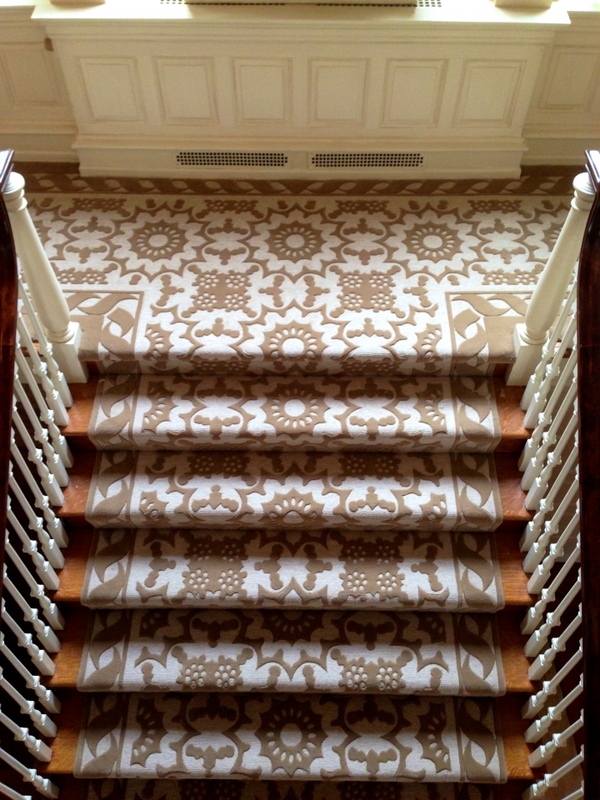 Design by Michael Ryan. 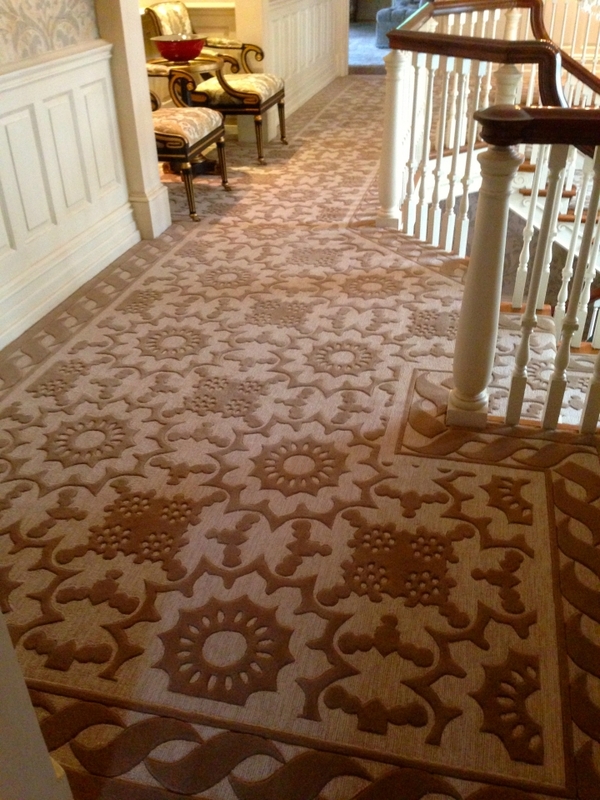 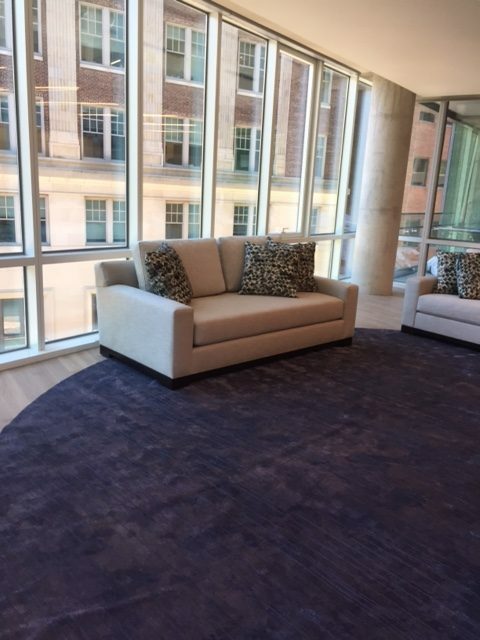 This contemporary hand knotted rug was custom designed in wool and silk for this Aspen, Colorado residence. 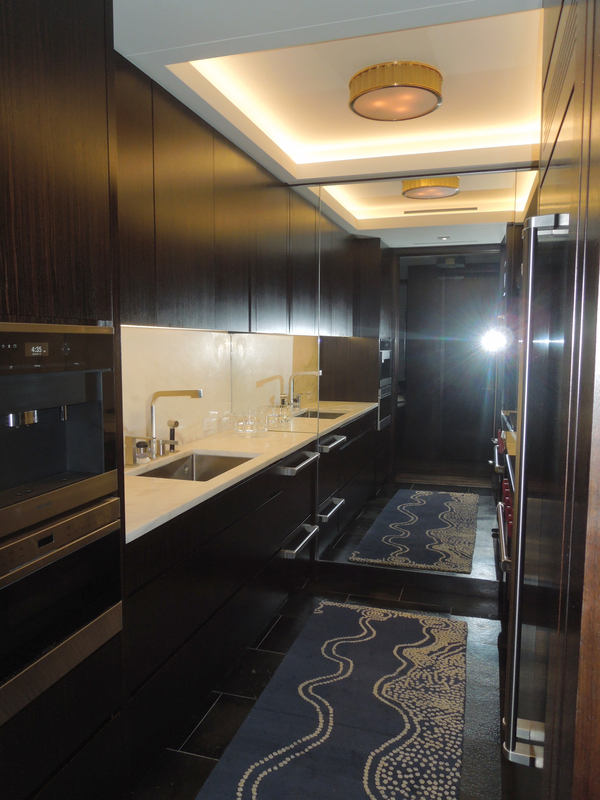 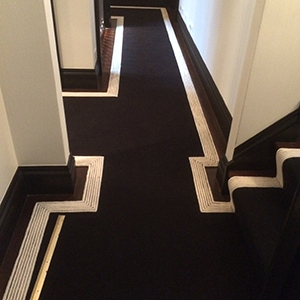 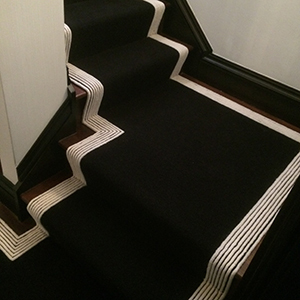 A Stile BK Aboriginal Runner in a contemporary New York residence. 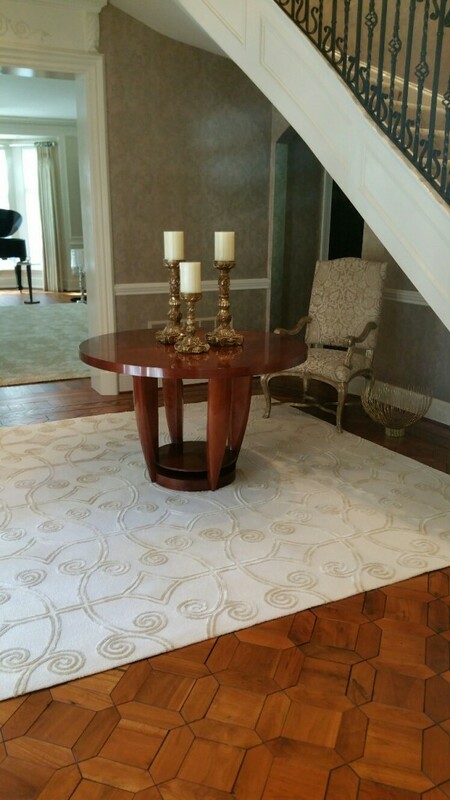 The hand knotted rug is made in Tibetan wool and silk.